Try before you buy. Only $5 per day! 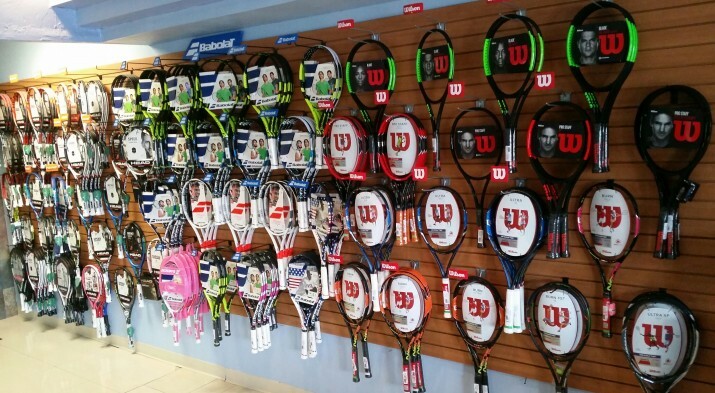 Apply demo fees to the purchase of a new racquet! Up to $50 can go towards the purchase of a new racquet. We can get you on the courts today! Come check out our huge selection of strings. Also receive a FREE can of balls for each purchase of strings. We're located on the Westside of El Paso at 5411 N. Mesa, next to Mi Piaci Restaurant and Charlotte's Furniture. 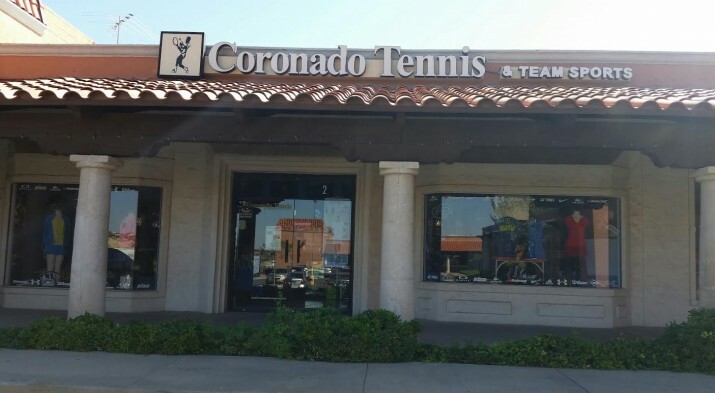 Welcome to the Coronado Tennis Shop, El Paso's only free standing tennis specialty store. 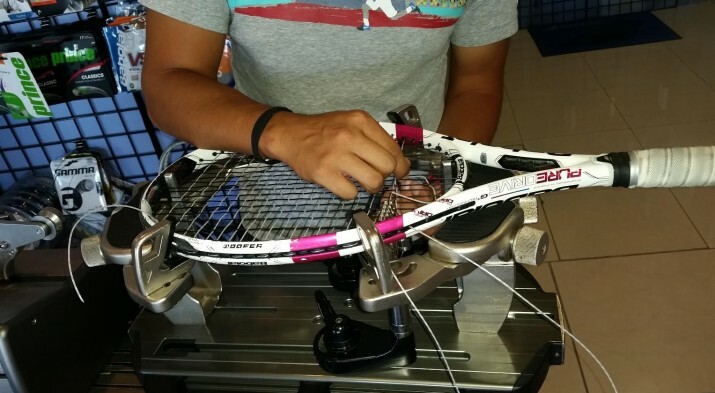 With over 30 years of tennis experience it is our goal to customize your gear and equipment to fit your needs. We carry the brands the top Pro's use on tour. Keep up with all of our latest sales, specials and new products.